Are you retired? 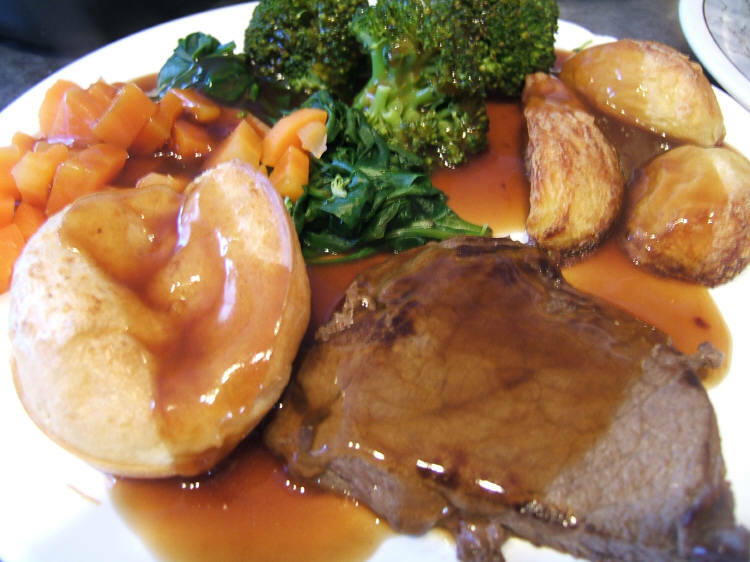 Do you enjoy a cooked roast lunch? Would you like some company at lunchtime? A roast dinner, with the meat of the week. Vegetarian option available. A five minute Christian message is given at some point during the meal. After lunch we often enjoys a quiz – this can sometimes be enjoyably competitive, with much laughter! This can provide an opportunity to form new friendships. You should speak to Peter or Pennie – phone (01424) 772192 6-7pm weekdays. If you are not one of the regulars, then booking is really essential as we are only able to cater for about 50 people. We therefore operate a waiting list system for those who were unable to book a place.